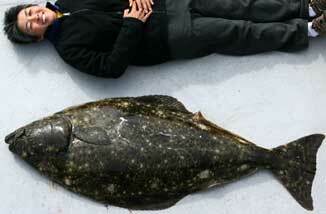 Alaska Adventure Cruises | Free Excursions + Whales, Bears, Glaciers! 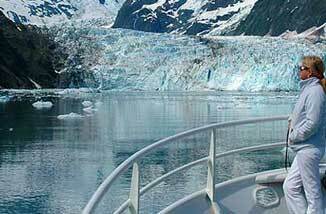 Are you looking for an amazing Alaskan Adventure Cruise? Make your Alaskan adventure vacation one you’ll never forget. Custom Alaska Cruises provides adventurous travelers with time tested advice and speedy & consistent transport to the best locations for adventure in Southeast Alaska. All onboard our luxury small cruise ships. The Sikumi is equipped with several top of the line kayaks (both single and double). 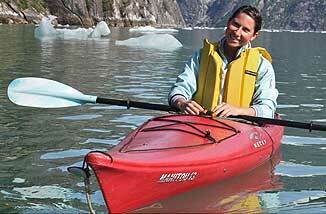 Our experienced and friendly crew will guide you on kayaking excursions. 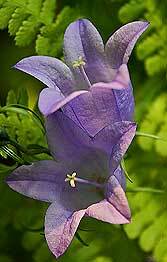 You can get up close and personal with the magnificent nature around you. The Sikumi will take you to get a closer view of all things wild in Alaska.Our kayaks offer yet another platform for wildlife viewing. They are a quiet and intimate way to explore kittiwake rookeries and other coastal sights. We cruise through the ice-strewn waters that surround the faces of glaciers.The face of a tidewater glacier can be hundreds of feet high and when large pieces calve off, the thunder echoes because of the surrounding mountains. Whether aboard the M.V. Sikumi or on a chartered fishing vessel, opportunities for great Alaska salmon and Alaska halibut abound for both the avid fisherman and the novice. Ride on the skiff to get closer than you ever thought possible to Glaciers, or perhaps you would prefer to be towed behind it on a surfboard or wakeboard. South East Alaska has some of the most spectacular sunrises and sunsets. Best views are from the upper deck or the comfort of the wheelhouse. 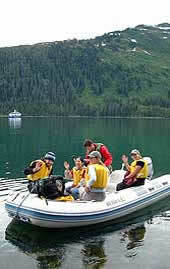 Alaska is an adventure that many passengers enjoy. Explore the temperate rainforests of Southeast Alaska and discover the lush and abundant plantlife. 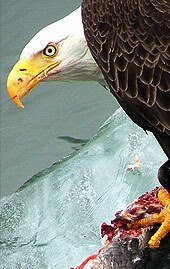 Alaska and it's waterways are home to a large and diverse bird population. Including the abundant bald eagle. Alaskan Beachcombing is an activity that many Sikumi passengers indulge in. 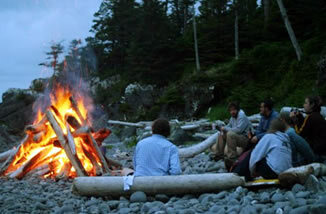 You can seek out a perfect beach spend a few hours just exploring or collect a load of driftwood and build a fire on it! The Sikumi goes right up close to some very impressive waterfalls. While on a hiking or beach landing amateur botanists will marvel at the diverse and colorful Alaska Plantlife growing in the Tongass National Forest. 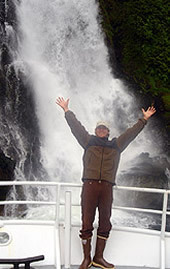 Baranof Hot Springs features natural outdoor Hot Pools, a public bath house which contains three separate tubs and communal Hot Springs Pools. Exploring the tidal pools on the shore is a great way to spend an hour or two. Alaska's driftwood strewn shores provide a ready supply of fuel and are perfect for building beachfires. What better way to watch a spectacular Alaskan sunset. If weather co-operates and the group is willing we will all go to shore for a twilight beach fire. Create the Alaska adventure cruise you've dreamed of and let us take you there. We would also be happy to assist you with any facets of the planning you’d like. Glaciers, an amazing array of wildlife, and towering snow capped mountains will envelope you the moment we leave the dock.